We all see the gang crime statistics and the high-profile murder cases that involve a skilled criminal defense lawyer. All too often the person on trial is convicted in the court of public opinion, and many of us lose sight of the fact that guilt must be proven beyond a shadow of a doubt. It can be an imperfect process, and at least one survey of judges, attorneys and law enforcement personnel has revealed that as many as 10,000 people in the United States may be wrongfully convicted every year of serious crimes. The reason in more than half the cases is that the defendant was identified incorrectly by an eyewitness. Included in the gang crime statistics, of course, are drug-related offenses. In 2013, there were more than 11 million total arrests, and 1,501,043 of those were for violations of drug laws. DUI consequences call for the services of local attorneys with expertise in that area. Arrests for DUI total more than 1.4 million annually. There are many other reasons you may need to find an attorney, and it’s a good idea to do some research and find out which ones specialize in legal situations such as the one in which you find yourself. Read reviews, if any, and ask about the firm’s willingness to defend you in court and their success rate when their clients’ cases do go before a judge and jury. If it’s a matter of criminal law, remember that the system can be flawed. Mistakes are made every day, and competent representation by a criminal defense attorney can make all the difference in terms of your future. Headlines blaring gang crime statistics and all those scripted stories on television can mask the fact that the legal process isn’t always as cut-and-dried as we might like to think. Remember…if you are arrested and detained for a crime, accept nothing anyone says at face value. 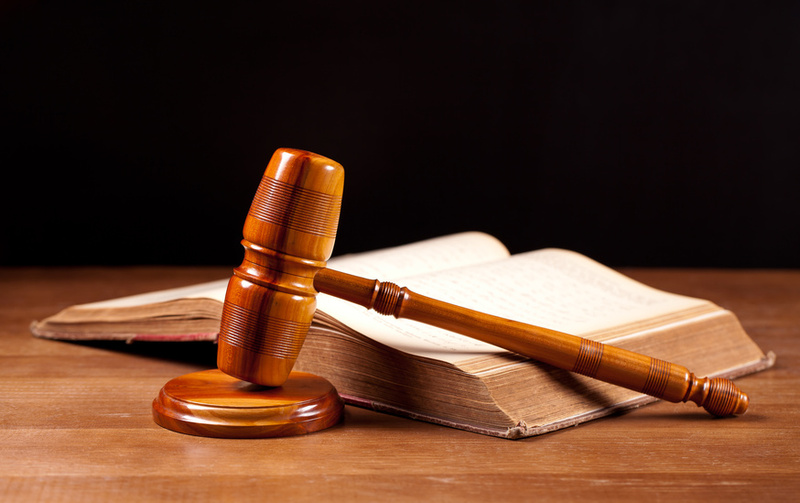 As soon as possible, you should seek, evaluate and accept the advice of an attorney at law. « Do Civilians, aka Potential Criminals, Need Defense Before the Courtroom?